How to install Zagg Invisible Shield Glass? Installing a glass screen protector is not a rocket science. It is very simple, but sometimes simple things get worse if you don’t know the right way to do it! 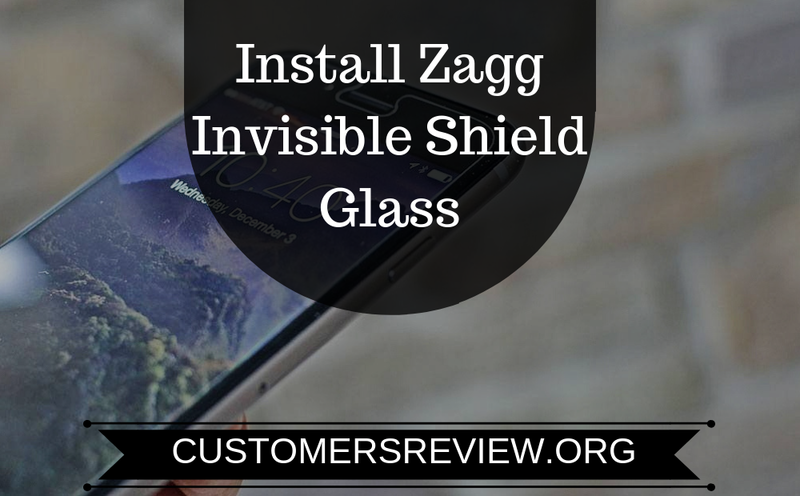 So, we are here to teach you a complete step by step guide on how you can easily install Zagg invisible shield glass screen protector without getting messed up. First thing first! let’s see how you can order Zagg Invisible shield online. Step one, you need to visit the official website at Zagg.com. You will see different product there, select the invisible shield HDX for your phone. 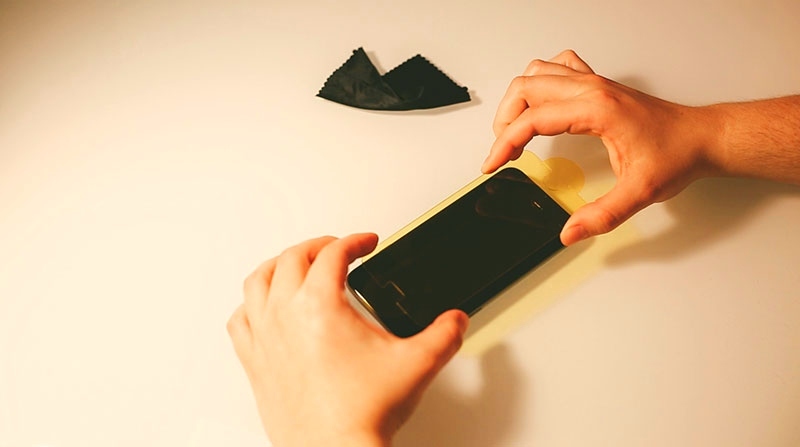 Next step you need to find out the exact match screen protector for your phone. There are different glass screen protectors available in the stock. You can select your one. If you want to see the feature list of Zagg invisible shield HDX you can visit Invisibleshield HDX. After you selected the suitable screen protector for your phone you can place an order for it. As soon as you place an order you also need to provide the transaction details. When you’re done with it finally, your order is on his way to your home. The delivery dates for Zagg products are estimated, but you don’t need to worry about it. You will get your package on business days. Zagg also provides replacement facility on their products. To replace your product you first need to register your product at www.zagg.com/register. If you don’t know how to register your product at zagg.com/register. You can Visit our Zagg registration guide. 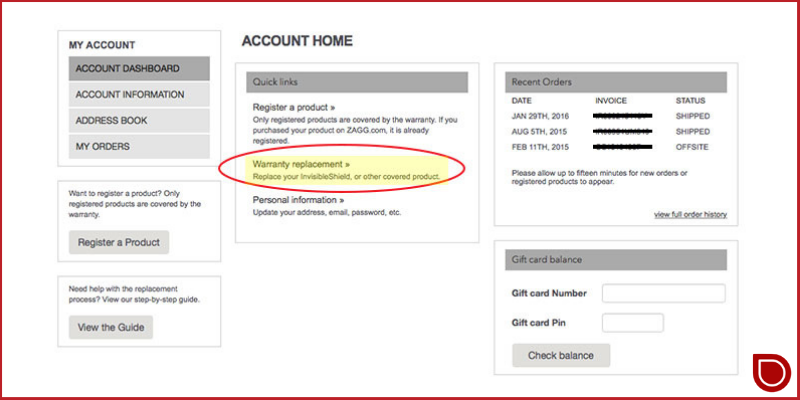 After your Zagg registration is complete login to your account and navigates to the “warranty replacement” link. You can also read their replacement policy. 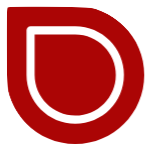 So you don’t have any misunderstanding regarding your product replacement. A mini instruction book for customer guidance. 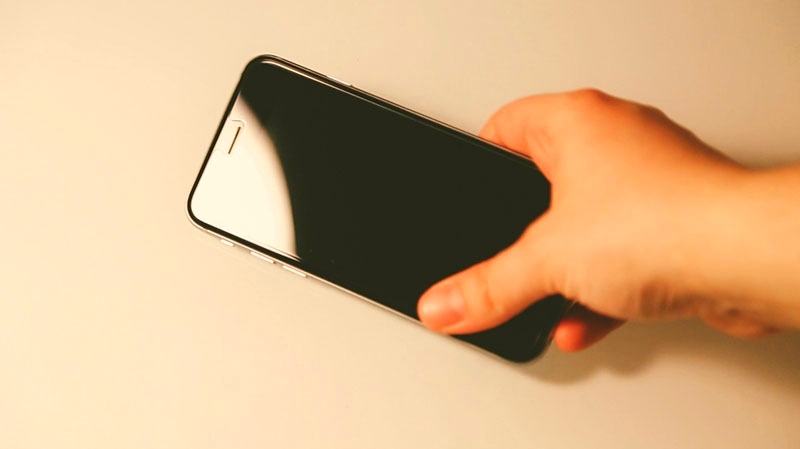 Invisible shield glass screen protector. The installation steps are very simple just follow the guide and you are done with the installation. Before we go with the detailed steps lets have look on video guide. 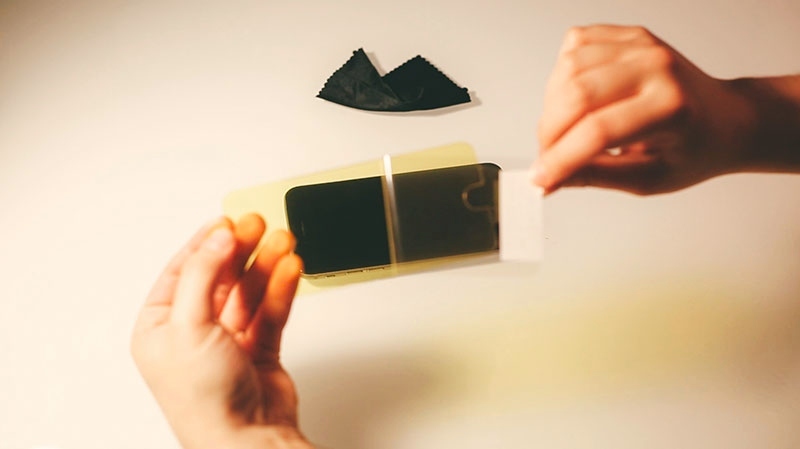 If you are already using a screen protector. You need to remove it first and then you can apply the new screen protector. A wet wipe is also provided in the box use it to clean the screen of your cell phone. Only use the provided wet wipe, do not use any other cloth to wipe the screen. 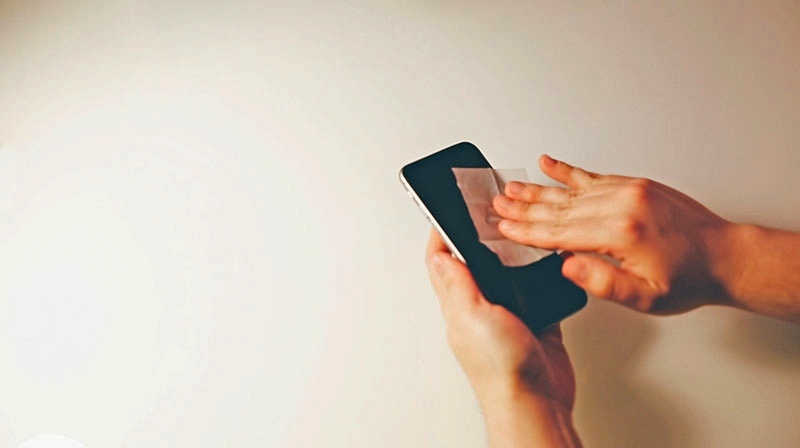 After you clean the screen with the wet wipe, clean it with a dry cloth to absorb any moisture on the screen. Also, make sure that you don’t touch the screen with your fingers. This will cause to leave the fingerprint on the screen. 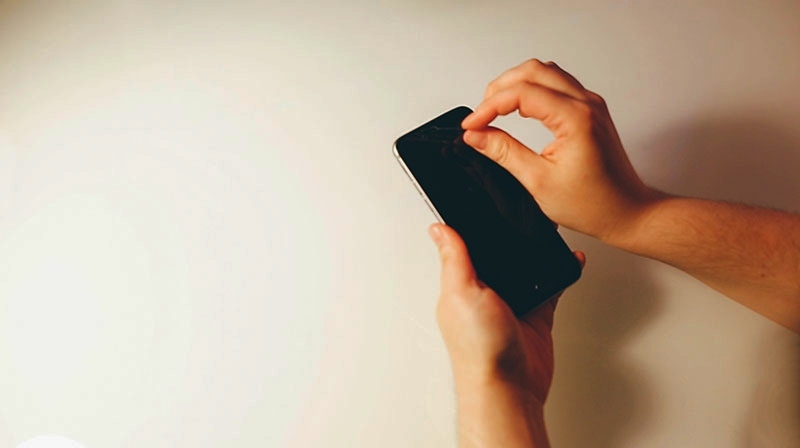 As you have completely clean the screen of mobile now you can remove the one labeled side of glass protector and avoid to touch it. This is the most important step. You need to be very careful while aligning the protector on the screen. Just take your time and make sure it aligns on the screen perfectly. After you align the protector on the screen, the next step is to press the protector from the center to prevent any bubbles stuck between the protector and the screen. And finally, you will get a clear screen. 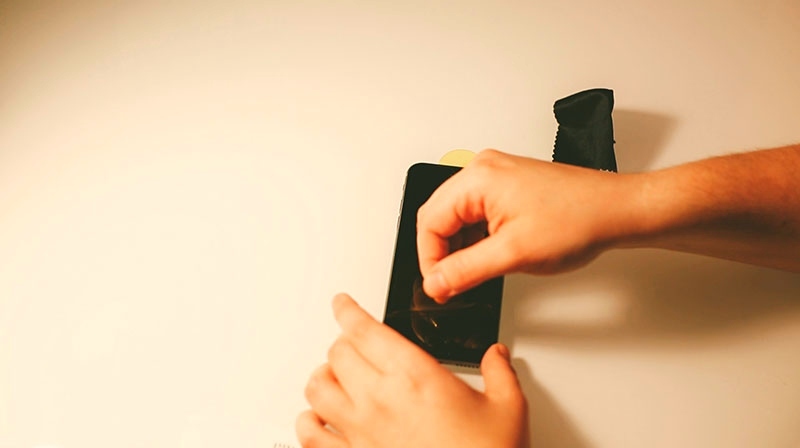 Now with the final touch, you can remove the other protected film on the glass protector. 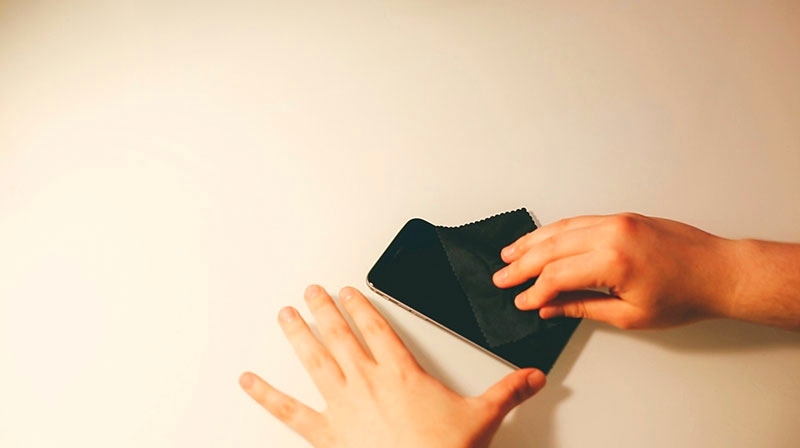 You can use the smooth cloth to remove any bubbles stuck between the mobile screen and protector. Press down on the remaining bubbles and drag them to the edge of the screen.